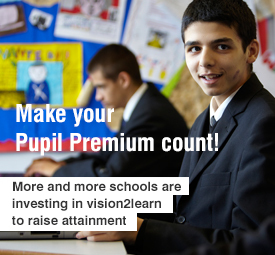 vision2learn for schools - achieve qualifications online! vision2learn for schools’ digital classroom helps teachers deliver inspiring e-learning programmes in GCSE and vocational subjects. 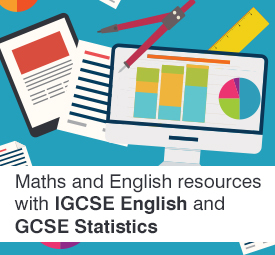 Our distinctive brand of e-learning is designed to help schools boost KS4 results including the current 5 A*–C and the new Progress 8 attainment measure.